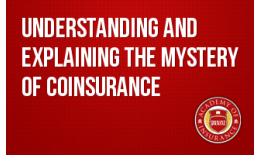 The application of coinsurance is confusing to clients and can be confusing to many agents. Learn how to make this seemingly complicated provision easy and simple to explain and understand. 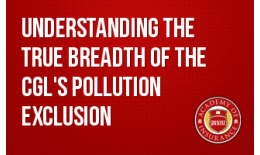 The absolute pollution exclusion is likely the most misapplied exclusion within the commercial general liability (CGL) policy. 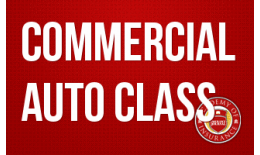 Learn the true breadth of the CGL's exclusion in this class. During this webinar we'll look at a few of the most common mistakes made when writing a BAP - and how to resolve these issues. 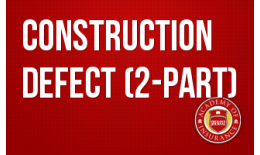 This program provides best practices for claims consultants, owners and general contractors in the event of a large construction defect loss. Does Lessor's Risk Mean Less Risk? 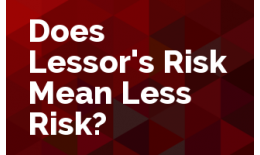 Does lessor’s risk really mean less risk? Sometimes it does and sometimes it doesn’t. Many large construction projects are insured through an OCIP. 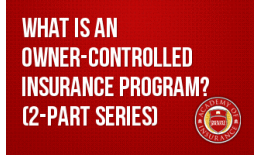 This course will explain how OCIPs can provide owners, brokers and general contractors cost savings and enhanced loss control. 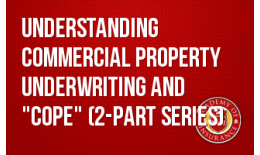 Learn the importance of each of the four basic data points in the property underwriting process: Construction, Occupancy, Protection and Exposure ("COPE"). 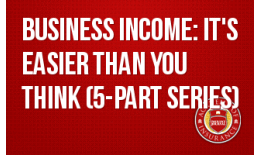 Business income is the MOST important property coverage any insured can buy. 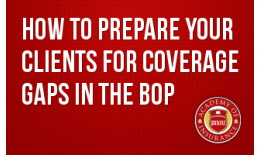 Discover how simple the coverage really is during this five-part web series. 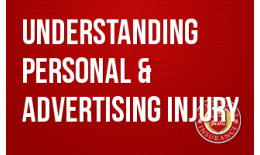 Although it may not be easy to see, every insured has a "personal and advertising injury" exposure. Learn what qualifies as a covered "offense" and how the exclusions apply.